Welcome to Bear Creek Family Dentistry Love Field Office. 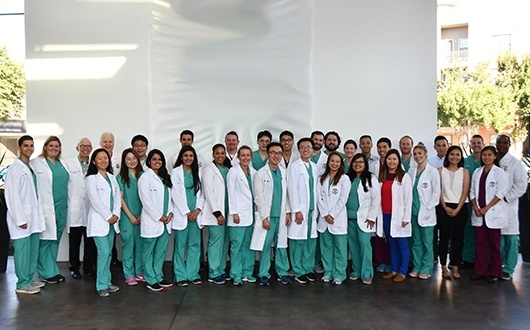 Here, you’ll find an array of general dentists and board-certified pediatric dentists, orthodontists, oral surgeons, and prosthodontists all under one roof. That means we hardly ever have to make referrals, meaning you can conveniently take care of your entire family in one location! Having this many doctors in one location also means you’ll only be getting the best quality care with every treatment you receive. When it comes to your family’s smiles, we’re the best place for everyone to be! We are located near the intersection of Lombardy Ln. and Webb Chapel Ext., just a few minutes away from Crown Hill Memorial Park. You’ll find our suite in the same building as an AmericaPCS, Wingstop, and Cricket Wireless retailer. If you’re driving on 35E, you can simply take the Lombardy exit and head west. From the Dallas North Tollway, you can take the W Northwest Hwy. exit and follow it all the way to Webb Chapel road. Take a right, and our office will be on your left just after Webb Chapel Ext. When you visit our Pecan office, we will happily take your insurance because we are in-network with most major providers. You can see the full list right here. We’ll do everything we can to make sure you know what you’re expected to pay before any treatment is started, and our team will work directly with your provider to make sure you get the most out of your benefits. If you don’t have insurance, you can also get low-to-no interest financing with CareCredit. We can give you a worry-free smile that you only thing about when it’s time to show it off. We offer a variety of preventive services such as cleanings, exams, and x-rays to make sure we catch any dental problems you might have early. Of course, it’s not just you, but your entire family that can benefit from these treatments. Everyone from grandkids to grandparents has a place here, and we’ll make sure they have a beautiful smile. If you or one of your loved ones has severely damaged or decayed teeth, we have a number of restorative treatments that can fix them right up. We can offer fillings and crowns to give your smile just a little extra help right when it needs it. 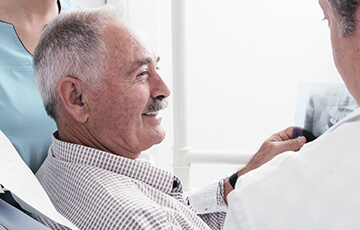 For missing teeth, you can also get bridges, dentures, and even dental implants. We have prosthodontists on staff, which are specialists dedicate to the restoration of broken and missing teeth. Many dental practices tell you to leave your children at home…not us! We love having little ones at our Pecan office. When you bring them in, we’ll take all the time they need to make sure they are completely comfortable before beginning any treatments. 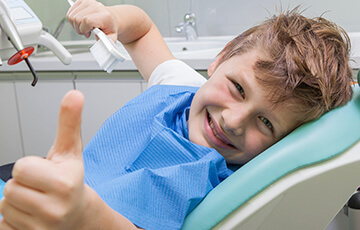 From there, a certified pediatric dentist will examine their teeth and let you know the best ways to take care of your most precious smile. When it comes to your child’s teeth, you can always depend on Bear Creek Family Dentistry as a resource and trusted partner. Does your child have crowded teeth or bite problems? Do you have crooked teeth that are difficult to clean and make you always think twice before smiling? 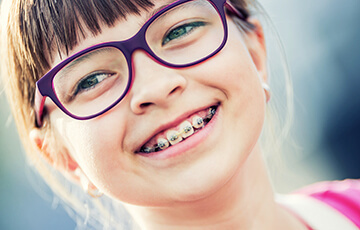 If so, we can help you with traditional orthodontic braces in Pecan. We’re a true one stop shop, so when it comes to giving you the straighter teeth you’ve always wanted, we have you covered. Even better, your general dentist and orthodontist will be able to coordinate to ensure you have an easy, smooth, and effective treatment.